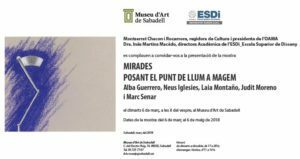 To the end of the past year, little after the death of the designer and decorator Josep Maria Magem (1941-2017), the curator and ESDi alumni Guillem Celada began an exhibition that wanted to explain the style and range of the creative mind of Magem in the Museum of Art of Sabadell. 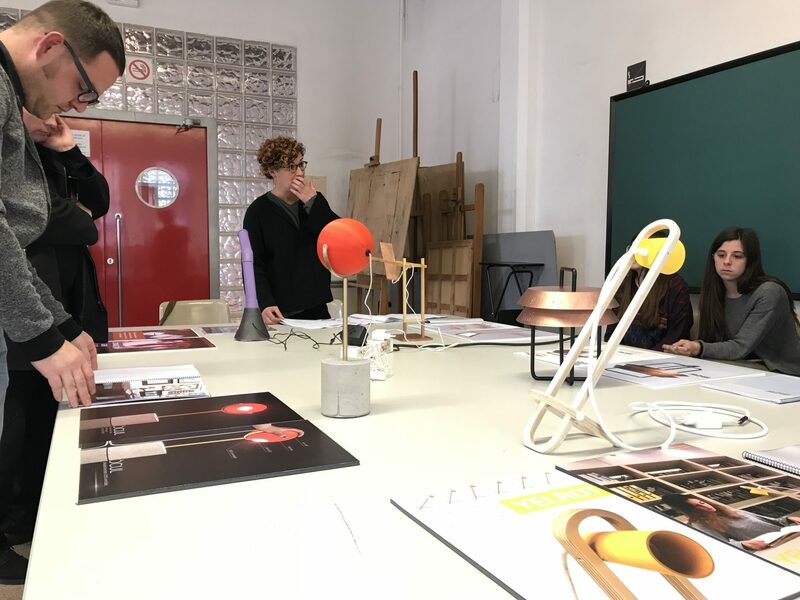 “Magem Incandescent”, even if it began as a research project of Celada, then became a presentation that gathered lamp designs and interior decorating, architecture and furniture projects. 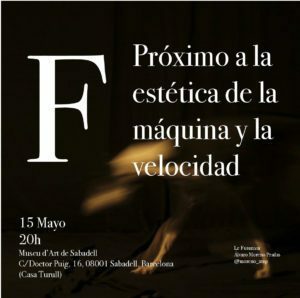 Once the exhibition ends, the student Álvaro Moreno will take the lead with “Próximo a la estética de la máquina y la velocidad”, which will run from the 15th of May onwards. Moreno’s exhibition will include his own works focused on the translation into image of the futurist movement and the concept of velocity.